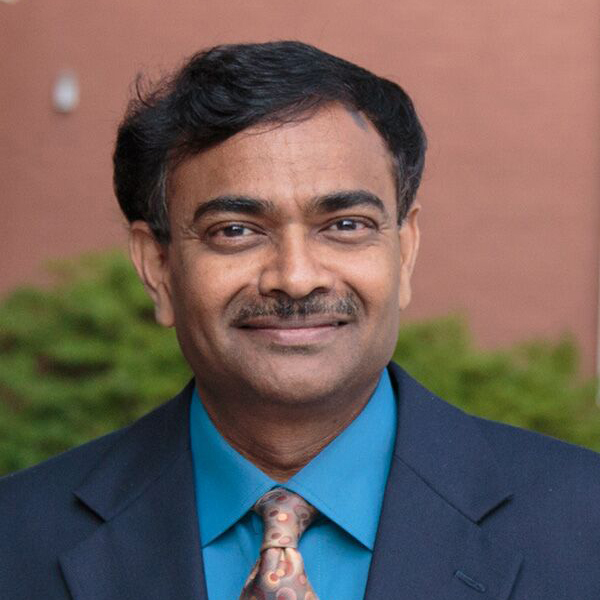 Srinivas Peeta’s career trajectory has not gone unnoticed at his undergraduate college. The institution has named him a Distinguished Alumnus, an award reserved each year for a small handful of graduates from the Indian Institute of Technology Madras. Just 159 alumni have been recognized in the award’s nearly 25-year existence. Peeta spent more than two decades at Purdue University before joining the Georgia Tech faculty in August, where he is also a professor in the H. Milton Stewart School of Industrial and Systems Engineering. He’s widely recognized for his work in predicting traffic conditions and helping drivers make better decisions on the road — a research area called dynamic traffic assignment. He has developed software that helps federal transportation officials plan and manage the nation’s highways. Peeta studies transportation systems in the context of all the connections those systems have to other critical infrastructure, like energy, water, telecommunications and more. He also uses an advanced driving simulator to understand how drivers think and process information, including correlating brain activity and eye movement to what drivers say they do behind the wheel.